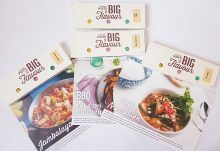 SimplyCook’s chefs have sourced, measured and vacuum sealed unique flavour blends in flavour kits. 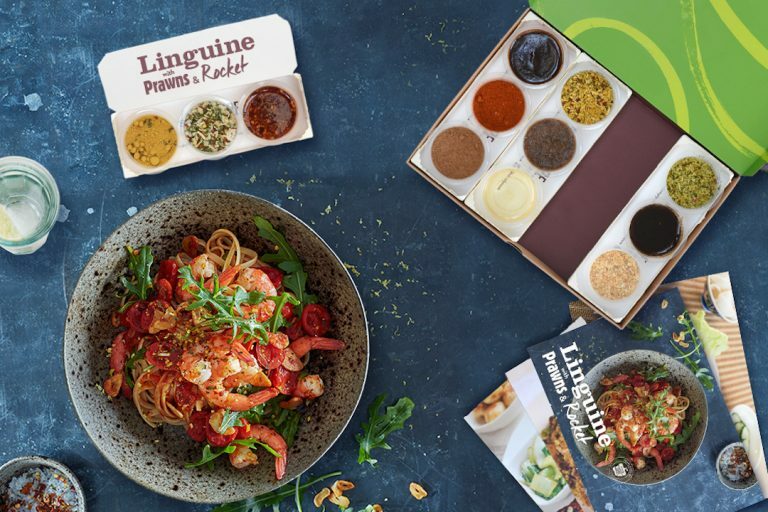 By following the simple recipes, and using the kits along with a few items from the fridge or cupboard, the world’s most delicious dishes can be cooked from scratch in just 20 minutes. 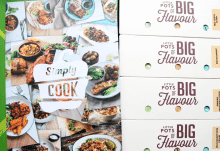 SimplyCook's Box is a fantastic subscription. All of the meals are easy to make and they are absolutely delicious, with very generous sized portions! I really enjoyed cooking these! 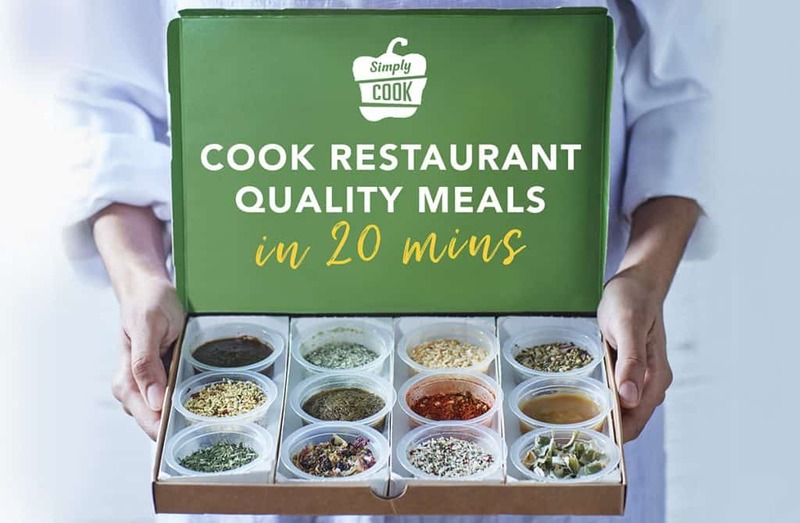 How would you rate SimplyCook ?